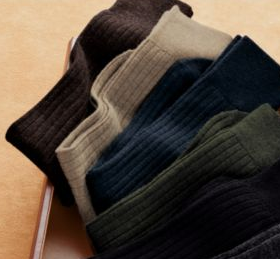 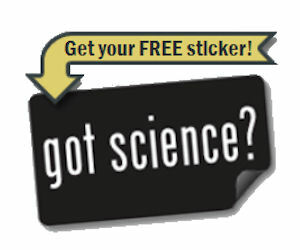 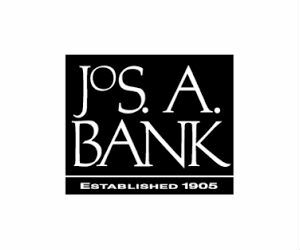 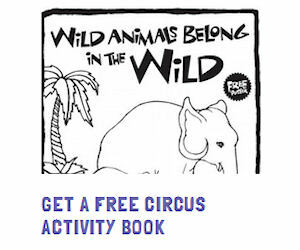 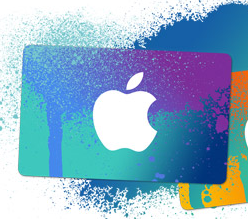 Jos A Bank – Free $10 Coupon, Get Free Items! 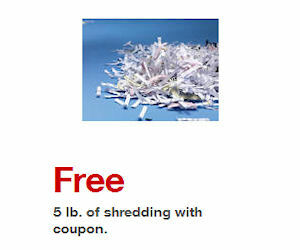 Staples – Coupon for 5lbs of Free Shredding! 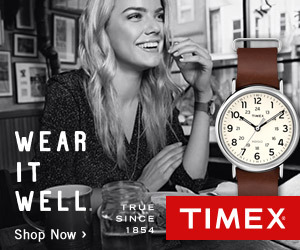 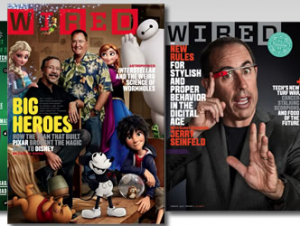 Timex – Sign Up & Get $15 Off!